Our culture is obsessed with hustling—working faster and harder—often to the point of exhaustion, and always to the detriment of our creative wellbeing. In Hustle and Float (out today!) 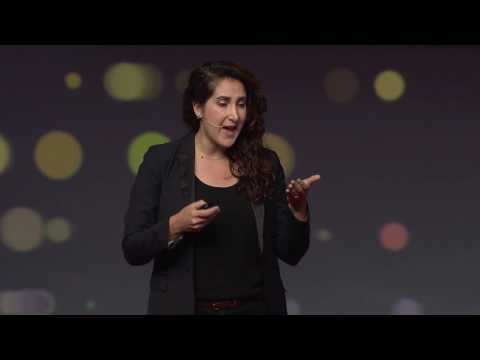 Rahaf Harfoush, digital anthropologist and bestselling author, reveals a more humane, sustainable, efficient and creative style of working and living. 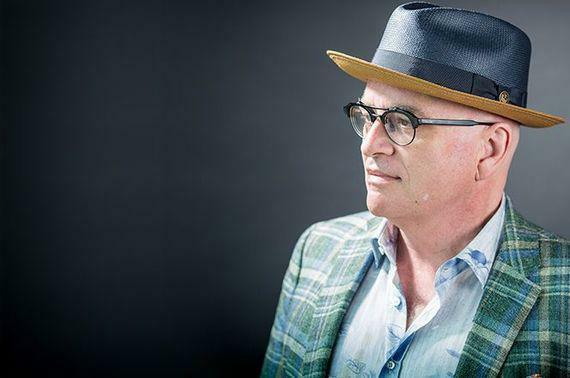 From the dark side of the American Dream to the media’s idolization of entrepreneurship culture, Harfoush writes and speaks about the hidden forces influencing our professional beliefs. She offers practical tips for making impactful and long-lasting changes to the way we work and manage time, as well as to the culture at large. 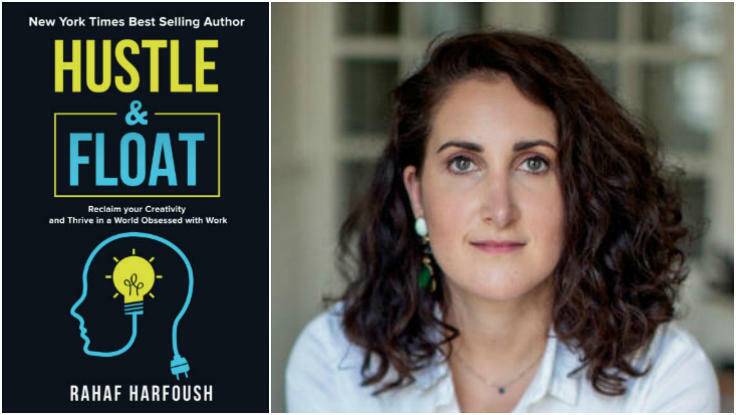 In the video below Harfoush breaks down the concepts behind Hustle and Float—her cleverly named strategy for managing productivity and creativity to maximize both. To book Harfoush for your next speaking event, contact The Lavin Agency, her exclusive speakers bureau.